Services · Fiddes Clipsham Inc.
Fiddes Clipsham Inc. provides a wide variety of professional engineering and surveying services. 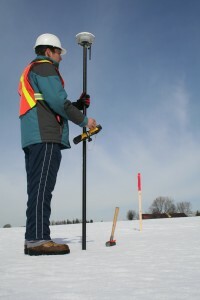 We are licensed with the Professional Engineers Ontario and the Association of Ontario Land Surveyors. © 2019 Fiddes Clipsham Inc.